Leslie is one of the managing partners of Advanced College Planning and has worked in the Financial Services Industry for over 20 years. She holds a Bachelor of Science Degree from Goucher College, Towson, MD, and is a licensed insurance professional, a Certified College Funding Specialist, and an Education Loan Analyst. Leslie is also a member of the National Association for College Admission Counseling. She works with college-bound families to provide the best methods for paying for college without sacrificing their retirement. Leslie also reviews each family’s financial information to ensure that all adjustments and deductions are maximized so they will receive the lowest possible EFC, prior to submitting the FAFSA and CSS Profile. She is an active supporter of the Alzheimer’s Association, JDRF, and St. Jude Children’s Research Hospital. 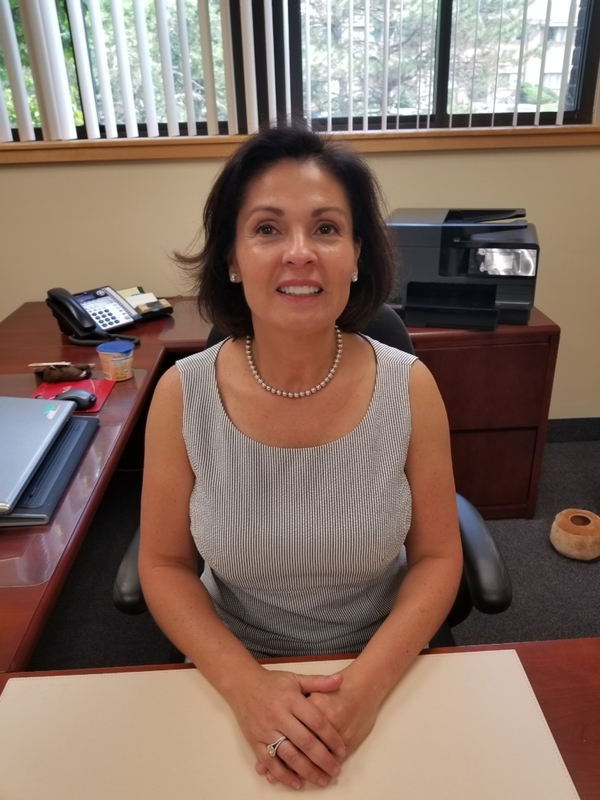 Leslie resides in Wethersfield, CT with her husband David and their two children, Julia and Amelia. One unusual fact about yourself: I was born in Peru.